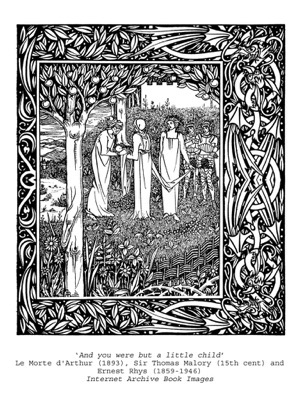 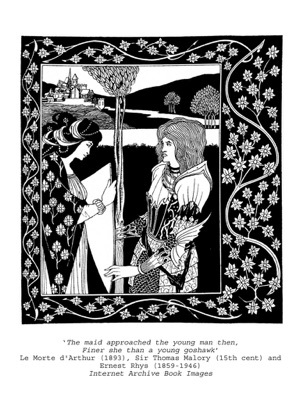 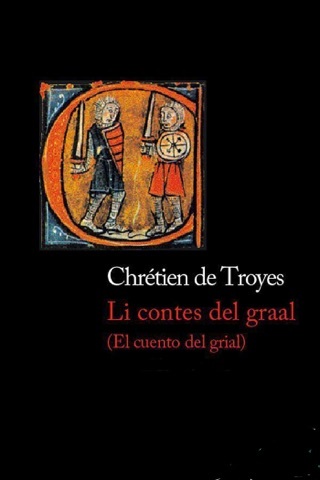 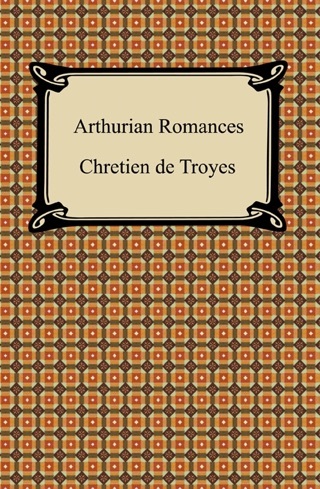 Chrétien de Troyes’ Arthurian Romances, written in the late 12th-century, provide a vital link between the Classical Roman poets, Ovid in particular, and the later medieval world of Dante and Chaucer. 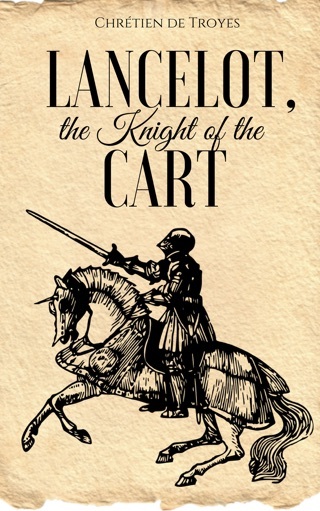 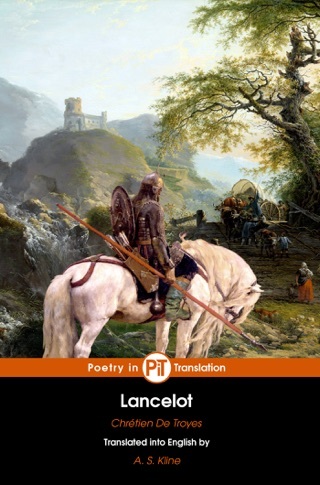 The five major verse tales, namely Érec and Énide (c1170), Cligès (c1176), Yvain or the Knight of the Lion (before 1181) Lancelot or the Knight of the Cart (before 1181), and Perceval (before 1190), introduce motifs and plot elements that recur frequently in later literature. 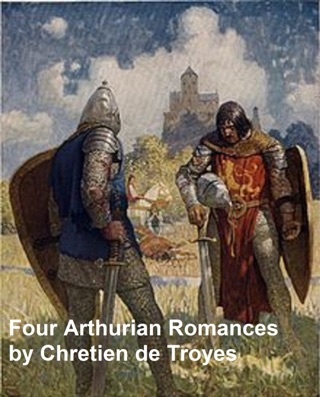 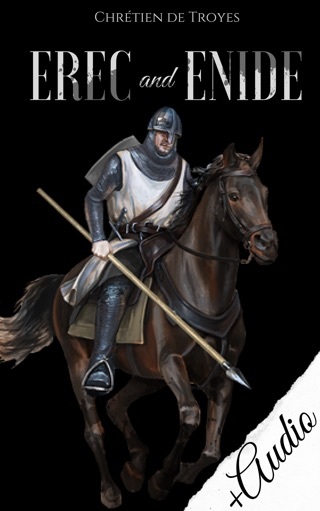 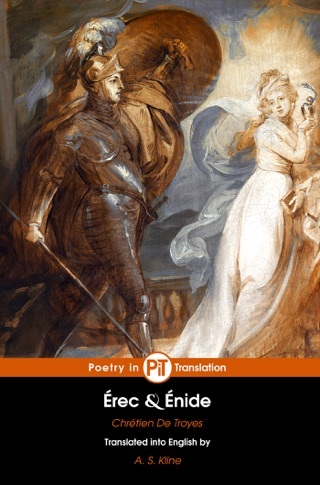 Well-structured, lively, and witty the tales were written for a sophisticated courtly audience, and the five stories considered together gave expression to the reality and the deeper ideals of French chivalry. 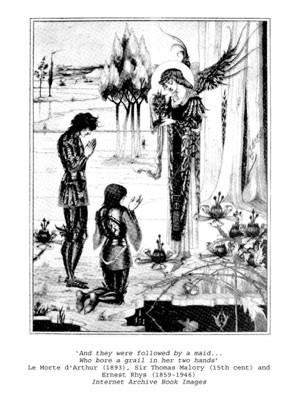 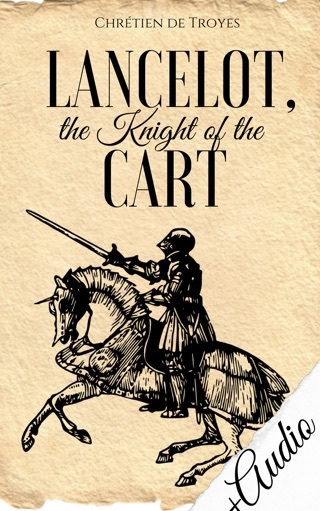 Chrétien appears to have used themes culled from French and British sources, while characters such as Lancelot, and features such as the Holy Grail appear for the first time in European literature in his work. 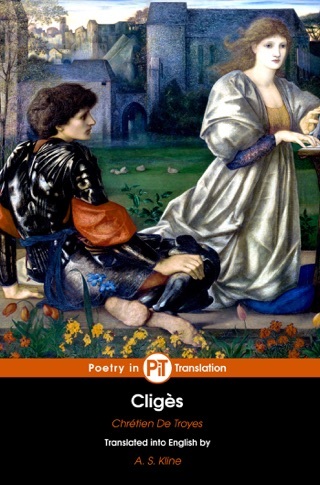 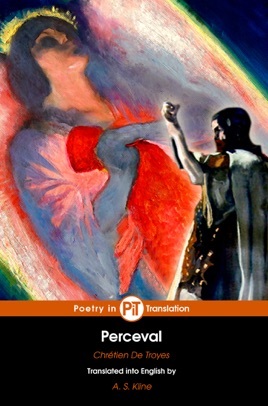 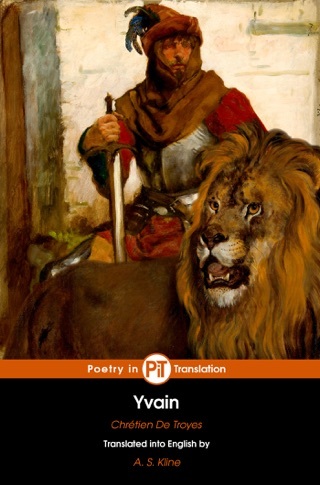 Here translated in rhyming couplets to mirror the original, rather than in unrepresentative prose, is a fresh treatment of one of France’s and Europe’s major poets.